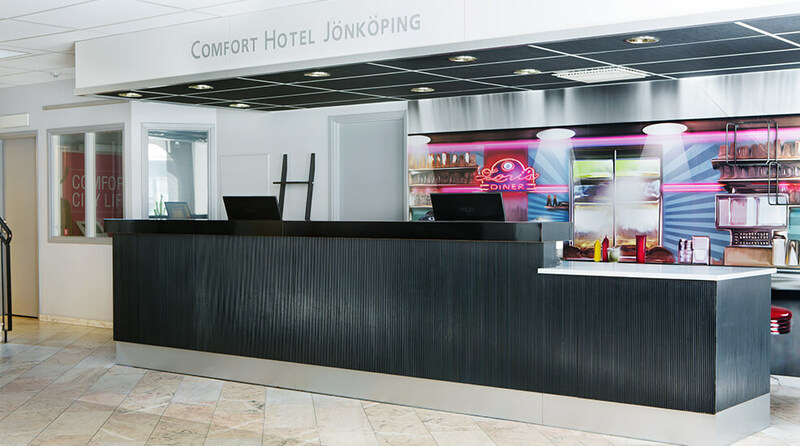 The Comfort Hotel Jönköping is centrally located within easy reach of everything that the city has to offer. The hotel features conference facilities, a gym, a sauna, as well as complimentary WiFi. This is a cash-free hotel. We offer a large breakfast buffet with many tasty, organic and healthy options – an authentic hotel breakfast. All our guests at Comfort Hotel Jönköping can exercise for free at Fitness & Friends, a block and a half from the hotel. The gym is open between 5am and midnight every day. Ask for a gym entrance card at the hotel reception for access to the gym. Please note that this is an external facility and that the opening hours may vary. The easiest place to park is in our garage below the hotel. Nordic Choice Club members pay SEK 150 for 24 hours and non-members pay SEK 170 for 24 hours. Parking spaces can be reserved subject to availability, at a cost of SEK 190 for 24 hours. There is also public on-street parking around the hotel. At Comfort Hotel Jönköping we also welcome your four-legged friends. For SEK 250 extra per visit they can stay at the hotel. Guide dogs are of course welcome at no extra charge. 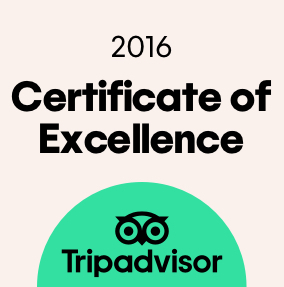 But remember to tell us when you make your reservation, so that we can find a suitable room for you and your dog. Up late on a Saturday night? Then go ahead and enjoy a nice lie-in! We serve breakfast until 12 noon on Sundays and we'll do our best to arrange a late check-out for you too. Please note that the latter is subject to availability, so make sure to check with the reception before you hit the snooze button!